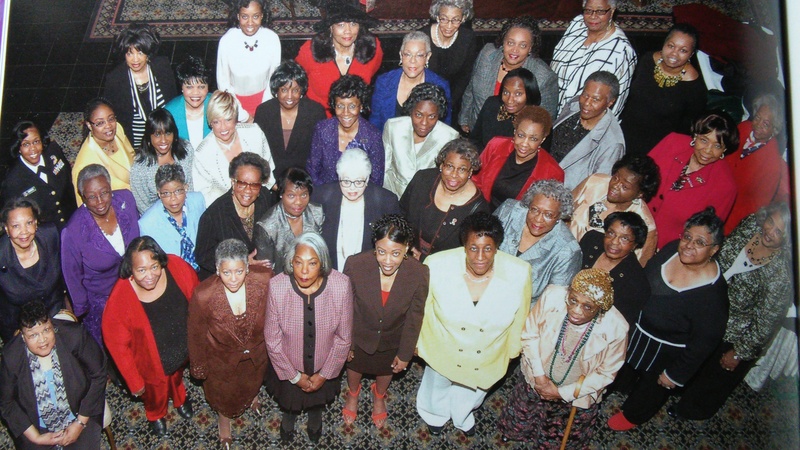 The Black Nurses Association of Greater Washington, D.C. Area, Inc. (BNAofGWDCA) is the fourth chartered chapter of the National Black Nurses Association (NBNA). BNA of GWDCA, in concurrence with the National Black Nurses Association is open to all active and retired licensed nurses (RNs and LPNs) and student nurses. BNA of GWDCA collaborates with other professionals and organizations, provides mentoring and tutorial services to Black nurses, nursing students and prospective nurses, and serves as the local nursing body to influence legislation and policies that affect Black consumers. Membership is open to all active and retired licensed nurses (RNs and LPNs) and nursing students. 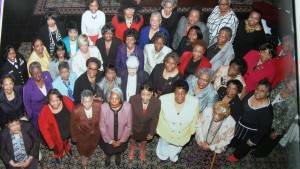 NBNA is a non-profit tax-exempt, non discriminatory professional organization. *Lifetime dues may be paid in four installments in a 12 month period. Chapter dues must still be paid annually. For any questions about the membership meetings, send an email to contactus@bnaofgwdca.org or call 202-291-8866.